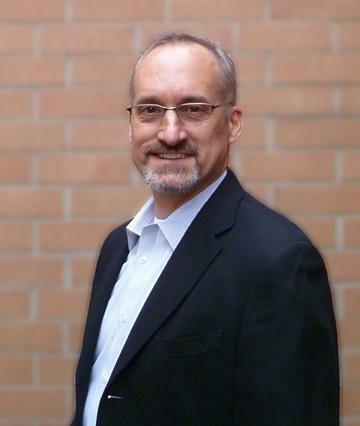 Boston, MA — August 28, 2015 — EditShare, a technology leader in intelligent shared storage and media management solutions, today announced the promotion of Jeff Barnes to Sales Director and the addition of Keith Bodner as Senior Account Manager for Workflow Solutions for EditShare Americas. A technically savvy business development professional, Jeff was instrumental in the adoption of EditShare’s integrated production asset management, shared storage and archiving platform into large broadcast facilities and live event space. In his new role, Jeff will lead the Americas sales team, leveraging his past experience in facility integration to grow the company’s relationships with key systems integrators, keeping EditShare at the forefront of chosen solutions for end-to-end media management. Based in Chicago, Illinois, Keith Bodner joins EditShare as Senior Account Manager of Workflow Solutions. 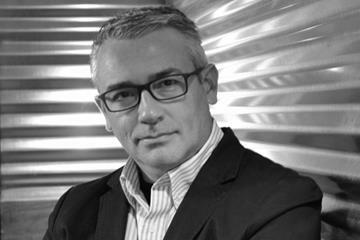 Known for his outstanding product presentation skills and knowledge across all EditShare verticals, Keith commands nearly 20 years of business development experience in media and entertainment and will play a pivotal role in supporting EditShare channel partners’ and dealers’ continued growth. Both appointments are effectively immediately. A member of the EditShare family since 2010, Jeff has more than 15 years of experience in broadcast and multimedia sales, integration and management in the areas of higher education, sports, broadcast and all facets of postproduction. His experience with file-based workflows combined with control room and truck environments bridges traditional broadcast solutions with emerging technologies. Jeff has worked with EditShare products for more than ten years. In his first venture with EditShare channel partner, Texolve, he played an integral role bringing on marquee clients like the Pittsburgh Penguins, and then as a champion working on broadcast and “complex workflows” for the EditShare Americas sales division. Keith has extensive media production and sales experience working as Avid’s channel partner account manager and Broadcast Pix’s regional sales manager. Keith possesses a broad range of product knowledge that connects post and broadcast production for users ranging from creative professionals to show production staffs. His breadth and depth of product and workflow knowledge marries perfectly with EditShare’s dynamic scope of product solutions. For more information about EditShare and EditShare products, please visit www.editshare.com.